DLP means so much more than it did 10 years ago. 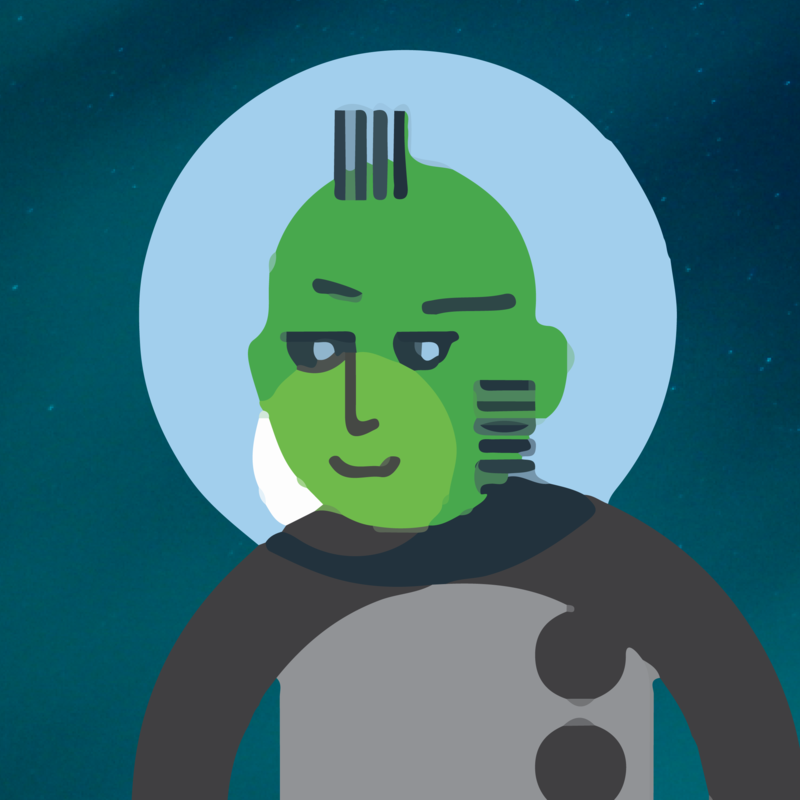 We learned a lot of lessons about protecting within the 4 walls of the enterprise, but the digital transformation is changing the game, and companies are changing how they play it. Some organizations made some real headway in their privacy programs, others are using the cloud movement to get more serious. Prioritizing protection for the various control points and what we attempt to detect and respond to is much clearer now, but another level of hard work must be done to evolve and adapt with the times. Put more focus on process and the longer term investment: people. 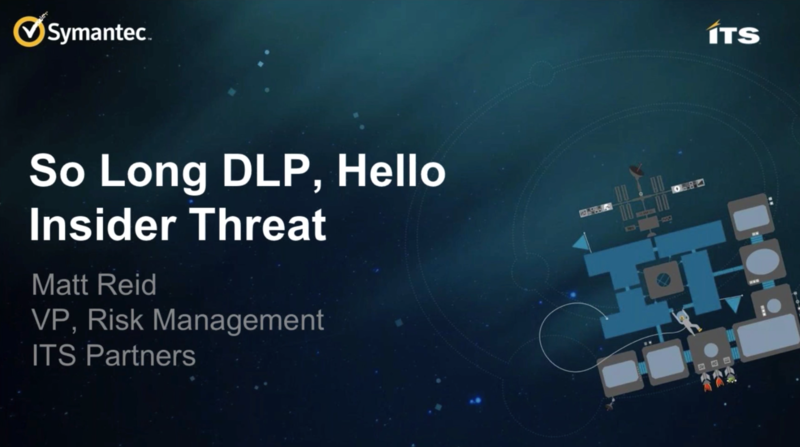 In this video, Matt Reid, VP of Risk Management at ITS reflects on some notable moments in DLP adoption and discusses the most productive companies that we work with who are building true Insider Threat programs.